Enter your login credentials and press the Submit button. 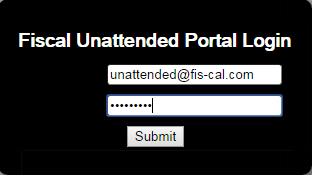 You will then be logged into the Unattended Web Portal. How Do I Navigate the Fiscal Systems Unattended Web Portal? 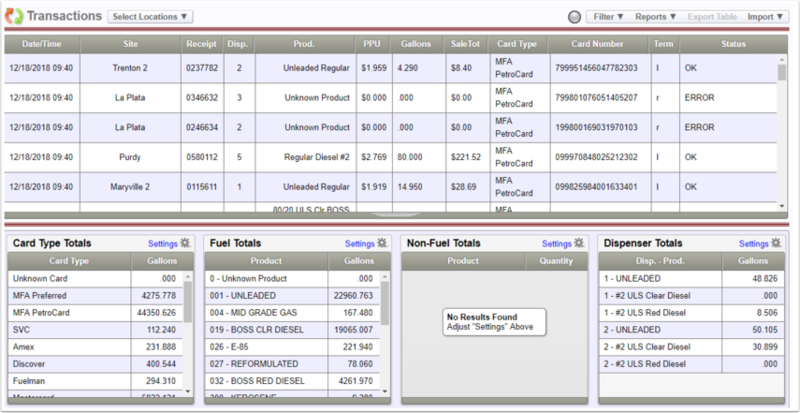 The below caption shows the different information options you will see on the Transaction Screen. 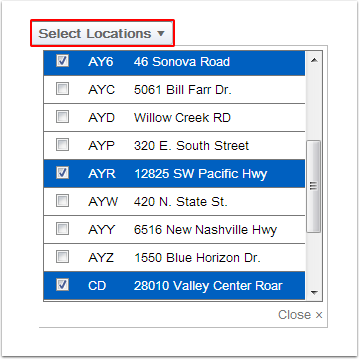 The Select Location Dropdown box will allow you to select more than one site at a time, if applicable. Click on Select Location and highlight the Sites you will like to view detailed information on. The Filter Tab will allow you to search for information that has been saved since you last viewed the site. 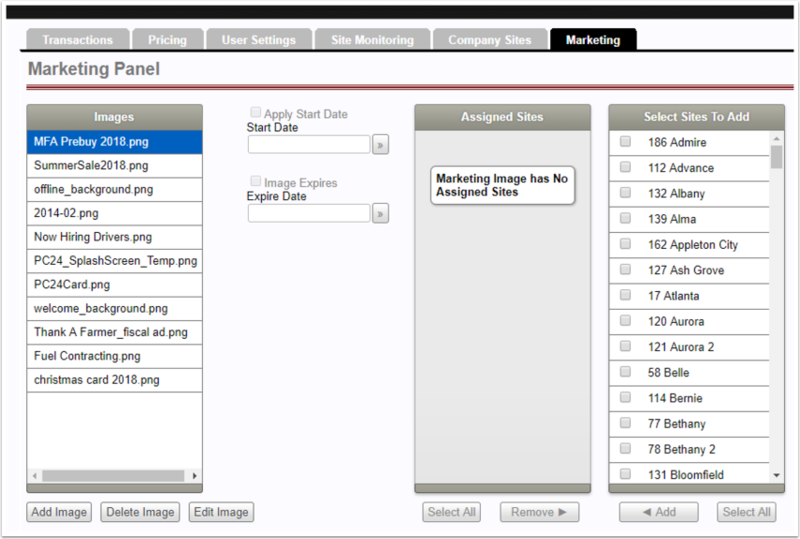 More than one Filter can be used to help narrow down a search pattern. 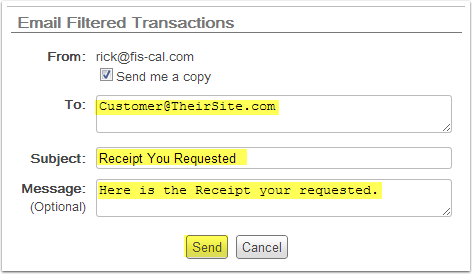 Transactions can be filtered as show in below caption. NOTE: When Filters are in use, the Green Radio Button will be displayed next to the Filter Tab. If you hover over the green radio button, the filters that are currently in use will be displayed. Date / Time - Specifies a Date and Time Range. Identity - Filter by a Customer Identity number. Card Number - Filter by a Customer card number. (This does not have to be the full card number). Gallons - Filter by an exact gallon amount or “Less Then” / “Greater Than” a gallon amount. Vehicle Card - Filter by a Vehicle card number. Driver ID - Filter by a Customer Driver ID number. 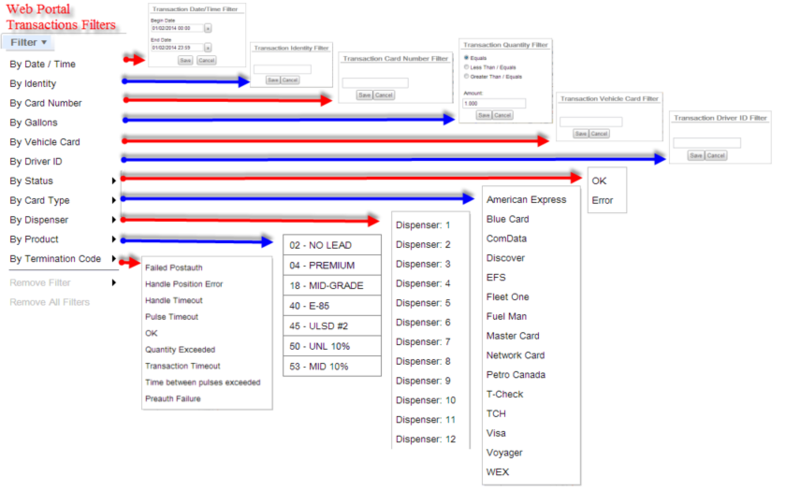 Status - Filter by the transaction and weather it is “OK” or in “Error”. Card Type - Filter by a particular Card Type. Dispenser - Filter by a Dispenser number. Product - Filter by a Fuel or Non Fuel Product type. Termination Code - Filter by a predefined Termination Code. 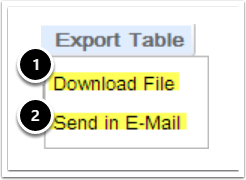 Select Download File to capture the file and have it downloaded directly to your computer. When using Google Chrome, the file will be sent directly to your computer and saved in your Download Directory. The File Name will be transactions(?).csv. The ? is for the number that will increment if you save multiple transaction files. 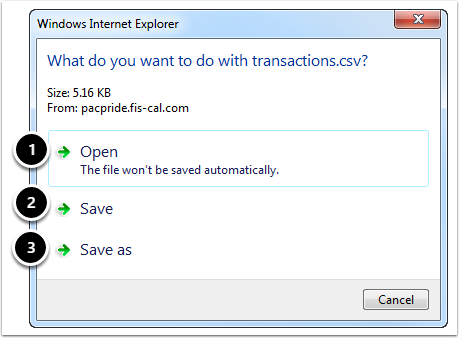 When using Internet Explorer, you will be prompted on what you would like to have happen with the transactions.csv file. You have the options to either (1) Open, (2) Save or (3) Save As with a different name. Information that you can expect to see stored in your CSV file are shown in the below caption. 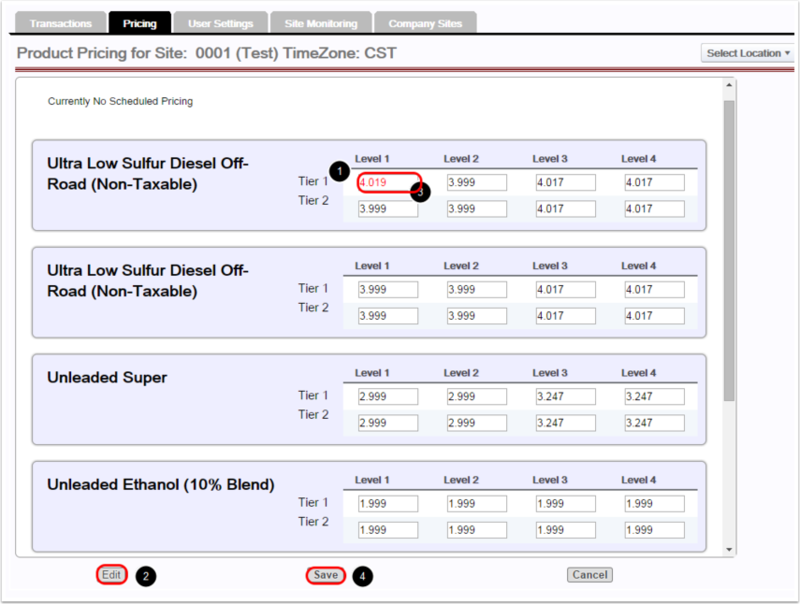 The Pricing Screen is used to Schedule or Edit New Pump Pricing for any site in your network. 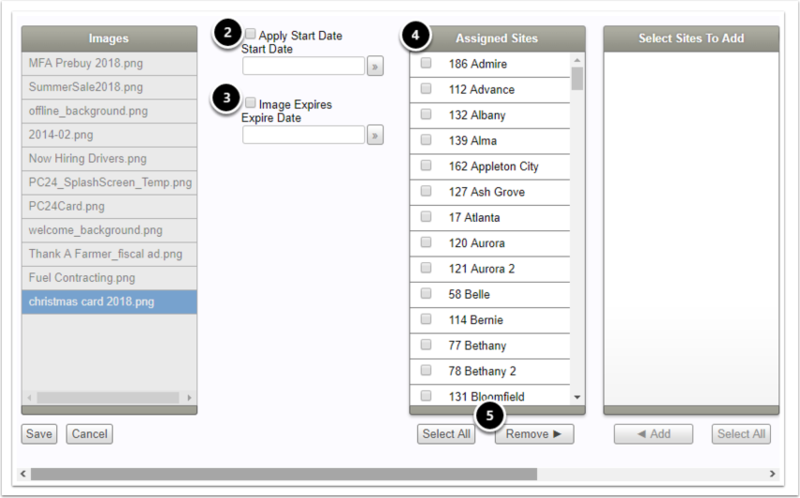 To change stores you can use Select Location in drop down menu. (1) Click on product that you want to change the price of. (2) Click the Edit button. (3) Type the new price. (4) Click the Save button. Selecting (1) OK will save the changes that have been made. Selecting (2) Cancel will allow you to make changes that still need to be made. 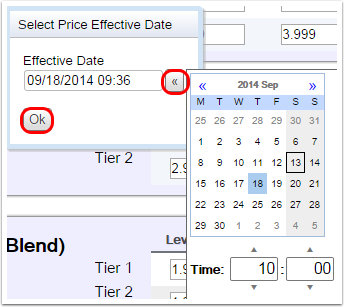 You can be schedule for a later date and time by clicking the box to the right of the effective date. NOTE: In the above example, the price change will go into effect on 9/18/2014 at 10:00 a.m. Selecting Cancel will cancel changes. The Web Portal will checks the updated pump statuses every 15 minutes, if a pump is Stopped or Undefined, an E-mail Notification will be sent to the Marketer. 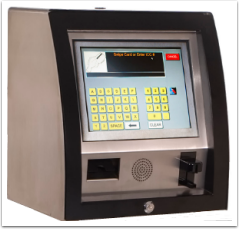 The Web Portal will check the communications between the Site Controller and the Outdoor Payment Terminal, if there is a communication loss between the two, an E-mail Notification will be sent to the Marketer. 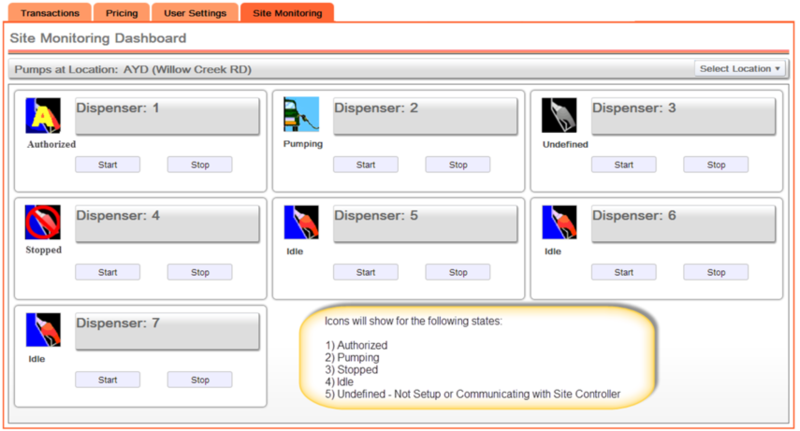 Pumps can be Stopped and Re-Started by using the (1) Start / (2) Stop buttons on the Site Monitoring page. 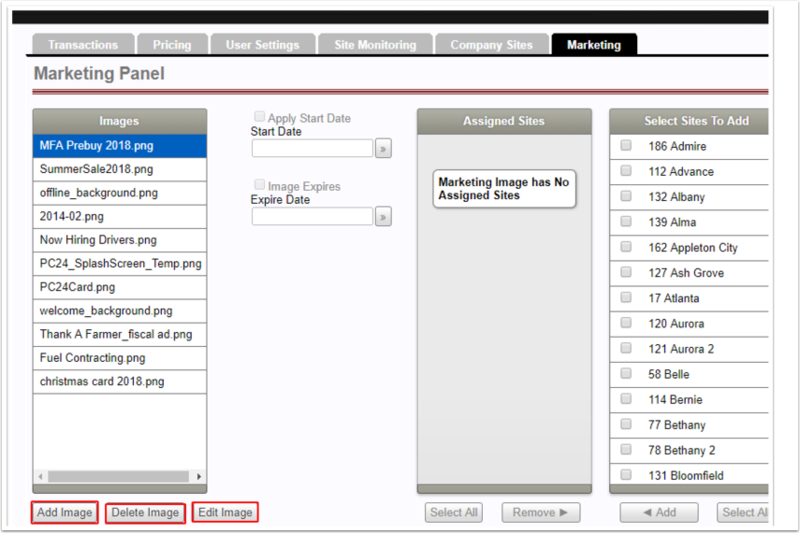 Steps for Adding an Image to a Site Location (1) Choose File to add. Once you have chosen your file Select (2) OK. Select Cancel to choose a different file. A system message will be displayed confirming image upload. 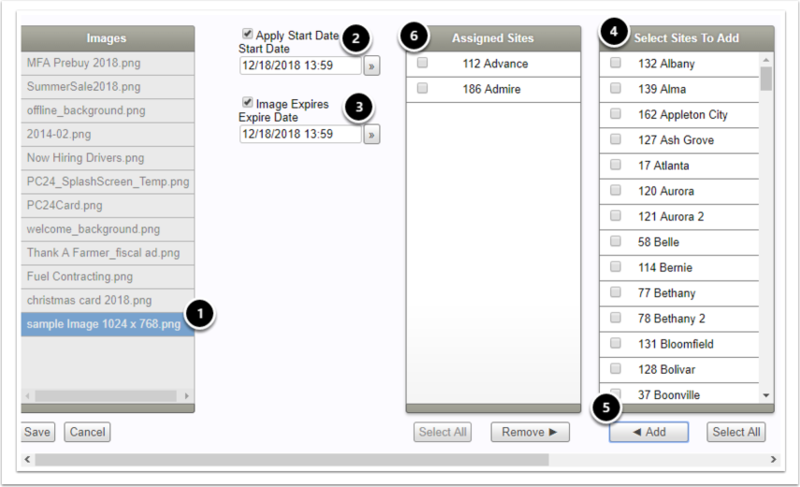 Once Upload is confirmed as shown in Caption below item (1), you will be able to Apply a Start Date (2) and an Expiration Date (3) for the Image. In step (4) Select the Site to Add the Image to and click the Add button (5). Once you click Add you will see that the sites are now Displayed in the Assigned Sites Column (6). NOTE: The File Size for your image needs to 1024 x 768 pixels or you will receive an error when trying to upload the image. 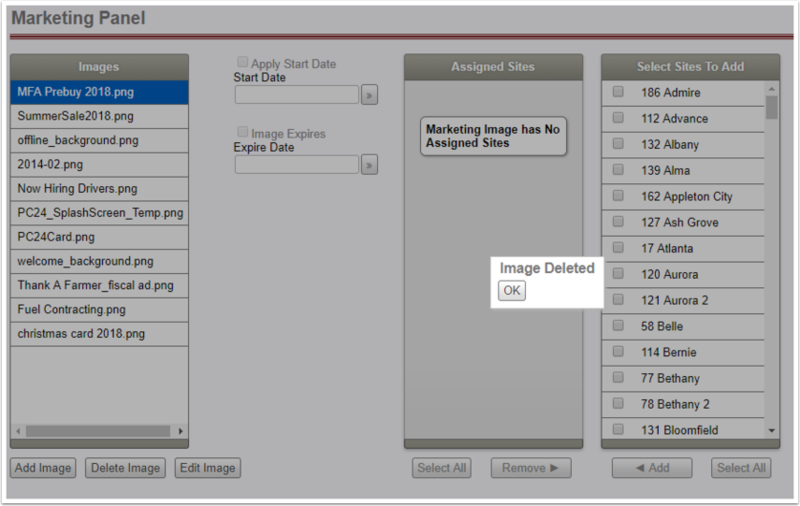 Once you select the Delete Image button, a pop up message will appear confirming Image has been deleted. Simply click OK at this point. 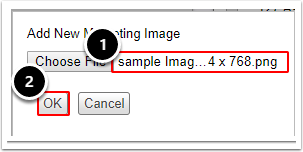 Once you click Edit Image you will see the Image Displayed as shown below (1). 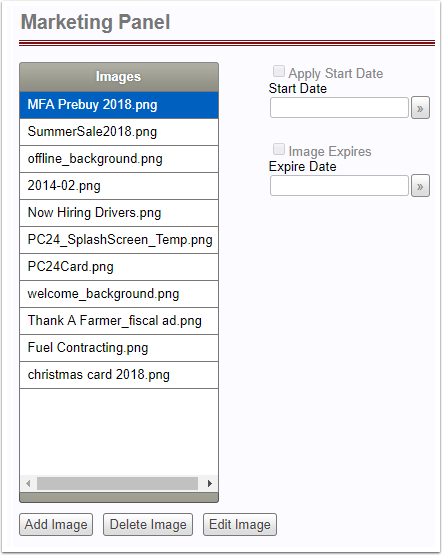 You select a Start Date (2) and an Expiration Date (3) for the Image. In step (4) Select the Site to Edit the Image for and click the Remove button (5). Once you click Remove you will see that the image is removed.